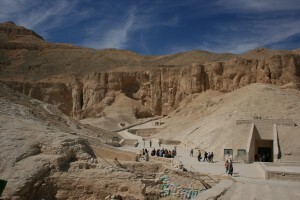 Egypt’s Antiquities Minister Mohamed Ibrahim announced Monday the discovery of around 50 mummies within a large tomb in Egypt’s Valley of the Kings. 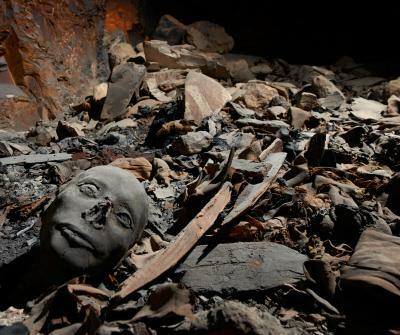 The remains, which included those of newborn babies, princes and princesses, are believed to date back to the 18th Pharaonic dynasty. Wooden coffins and death masks, dating from 1567 to 1085 BC, were found beside the mummies, Ibrahim told Egypt’s news agency MENA. The find was the product of a collaboration between a Swiss team from the University of Basel and the Egyptian government.